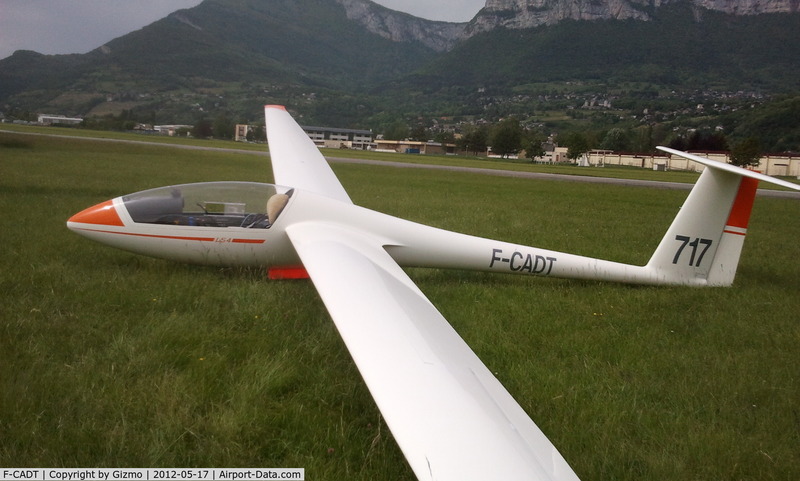 The glider crashed under unknown circumstances at 1770 meters altitude. The Swiss pilot died in the crash. The wreckage of the glider was found on Friday 3 August 2018.